The next Board Meeting will be held in May, date to be determined. Check back for updates. If at any time you wish to be on the agenda please email us at tupperlakehockey@gmail.com. We will be using TeamSnap this year for team communications. You will receive an email from TeamSnap after registration is closed and your coach setup their roster. If you do not receive an email to join please contact your coaches. Equipment consists of Helmet, Gloves, Pants and Pads (elbow, shin and chest protectors). Player is still responsible for skates, practice jersey, hockey socks, stick, mouth guards and neck guards. Tupper Lake Hockey SWAG....SHOP TODAY!! Click the link below to be redirected to the Tupper Lake Youth Hockey Association Store (by SquadLocker). All purchases give a percentage back to the Association to help with the cost of ice times! If you are coaching or interested in coaching, please complete the application below! Thank you! While we prepare to open registration you can begin to organize as well! You must go onto USA Hockey and register your child before you can enter the association registration site. To register with the association you will need the ID you obtain from registering with USA Hockey. (Follow the link below to the association registration site, and we have added the link to register with USA Hockey.). If you have any issues, please contact Eric Proulx at eproulx@roadrunner.com for assistance. **please make note, there has been a change to the family discount then what is listed in the registration form. Please chose pay offline. Thank you. We are required to obtain a copy of your child's birth certificate, this along with registration is required before your child will be allowed on the ice. Please register your child with their legal name. Registration must match their birth certificate. VOLUNTEERS ARE ALWAYS NEEDED TO MAN THE PENALTY BOXES AND SCORE BOOTH FOR ALL TLHA GAMES. CHECK WITH YOUR TEAM MANAGER OR COACH TO HELP OUT! If at anytime you are not receiving email notifications that are association wide, or wish to opt out of emails you are receiving please email tupperlakehockey@gmail.com and let us know. 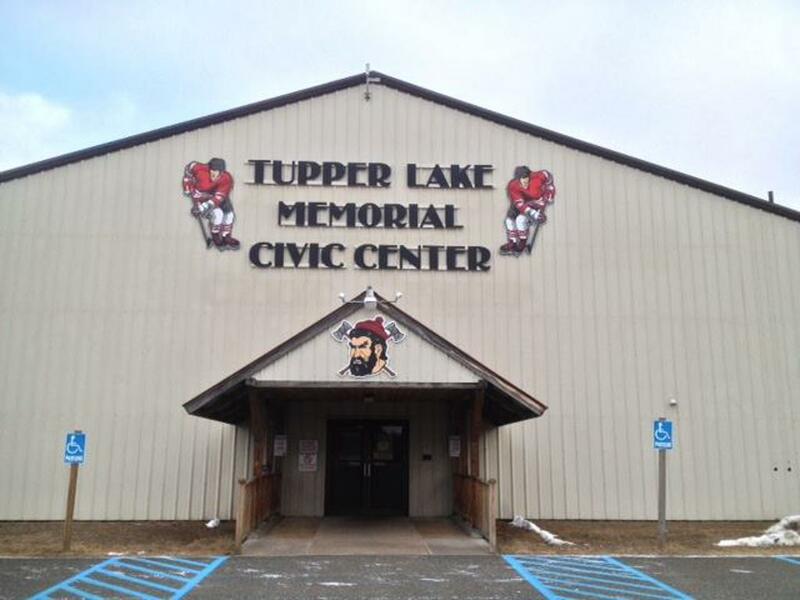 ©2019 Tupper Lake Youth Hockey / SportsEngine. All Rights Reserved.